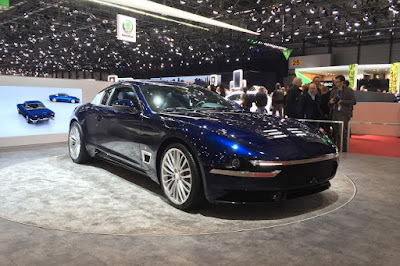 Touring Superleggera, one of famous Italian coachbuilders has revealed their latest project called the SciàdiPersia or literally translating as 'Shah of Persia,' and shown it for the first time to public at the Geneva International Motor Show 2018. The model is inspired by a previous commission of bespoke Maserati 5000GTs completed by the company in 1958 whose ordered by the then ruler of Iran. A total of three units were completed and they form the inspiration for this new car, which Touring Superleggera says is a hyper-exclusive four-wheeled coupe ever built. 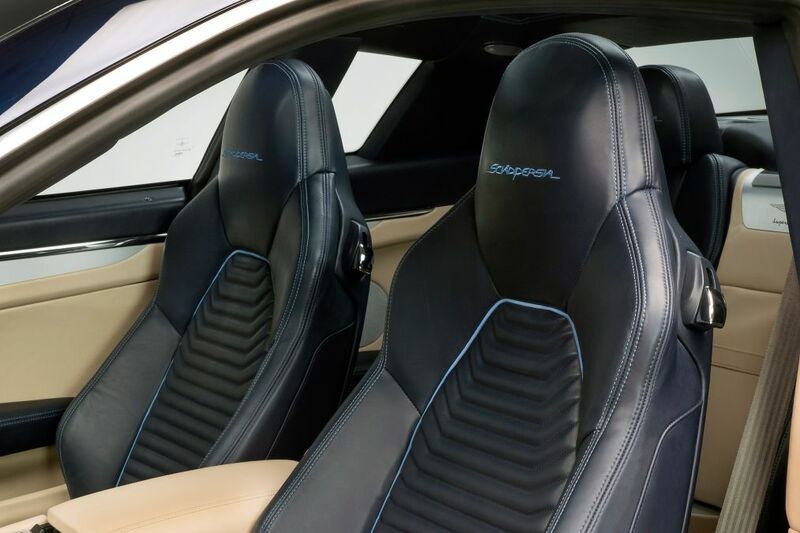 This hyper-exclusive car is built based of the two-door Maserati GranTurismo coupe, and uses a 4.7-liter V8 engine that is capable of producing the power up to 454 hp and mated to from ZF's 6-speed automatic transmission system or single-clutch semi-automatic gearboxes. 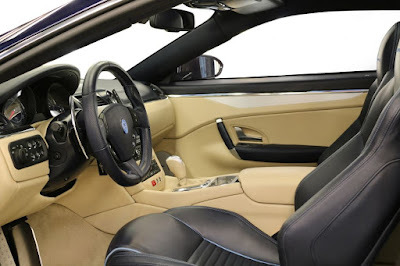 Likewise the interior based heavily to the GranTurismo sharing a similar basic layout, although it is finished with luscious waxy leather and polished solid aluminum trim pieces. 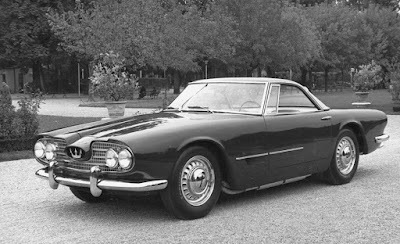 By this point looks the differences were very striking and more substantial, because the Touring Superleggera had completely redesigned the body, based on the the 1958 model's low three-box silhouette and a substantial amount of glazing. The simple horizontal crease of the main body is in contrast with the muscular haunches and aggressive snout of the GranTurismo. There's a polished aluminum also plays an important role of the exterior design, which displayed on the nose and tail. Then brushed aluminum panels on the c-pillar and tail are also reminiscent of the original, framing a wrap-around rear windscreen. 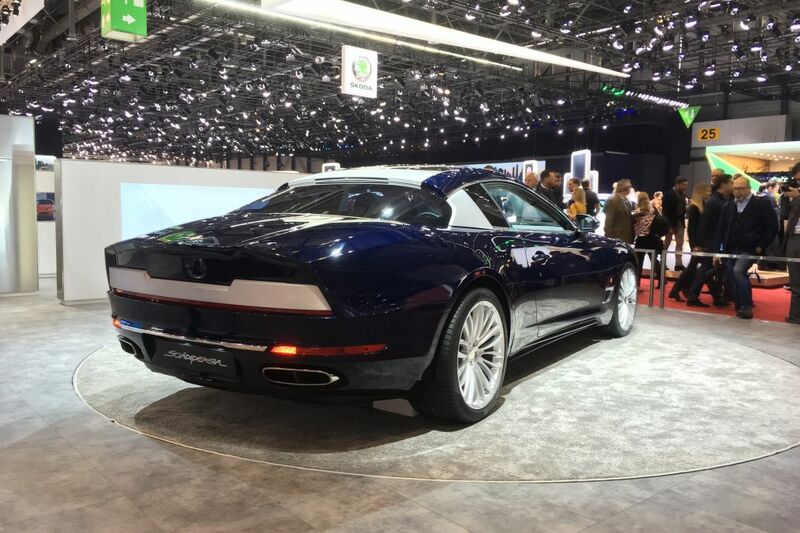 The surfacing is classic Touring, fulsome, with crisp body-lines and artful integration of lighting units and glass roof. 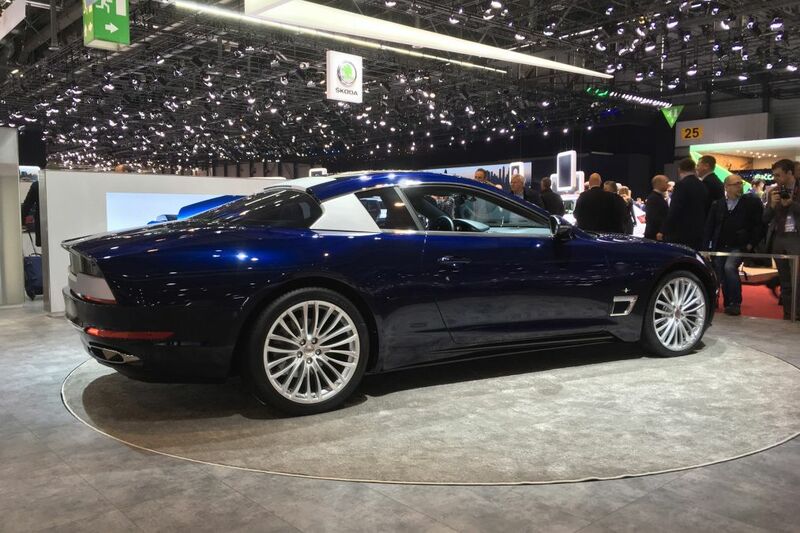 It takes up to 5000 man-hours for the Touring Superleggera crews to transform the Maserati Gran Turismo donor car into the shapely Scià di Persia limited edition that graced its Geneva show stand. The coachbuilder only made it in limited numbers (only 10 units) and each of the cars planned for production will likely vary in price depending on owners' specific specifications. 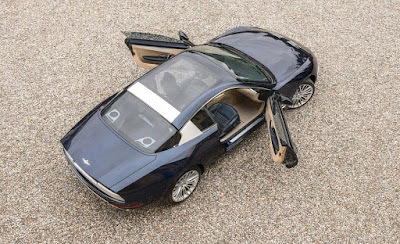 It could be seen by the explaination of Touring's head of design Louis de Fabribeckers said that the design house's focused business model is based on very special customers (with very deep pockets to match, Touring wouldn't reveal guide prices) who want something bespoke and luxury.